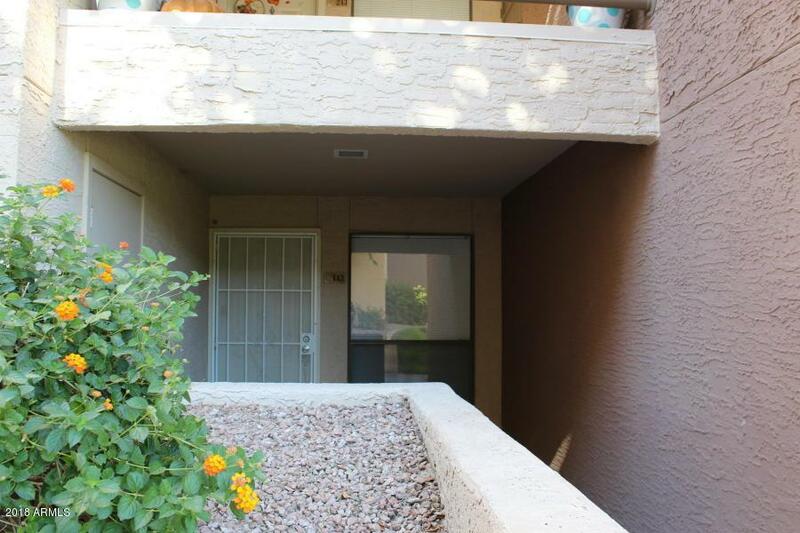 Don't miss this rare opportunity to have a ground level condo in the very popular Arriva Condo community. 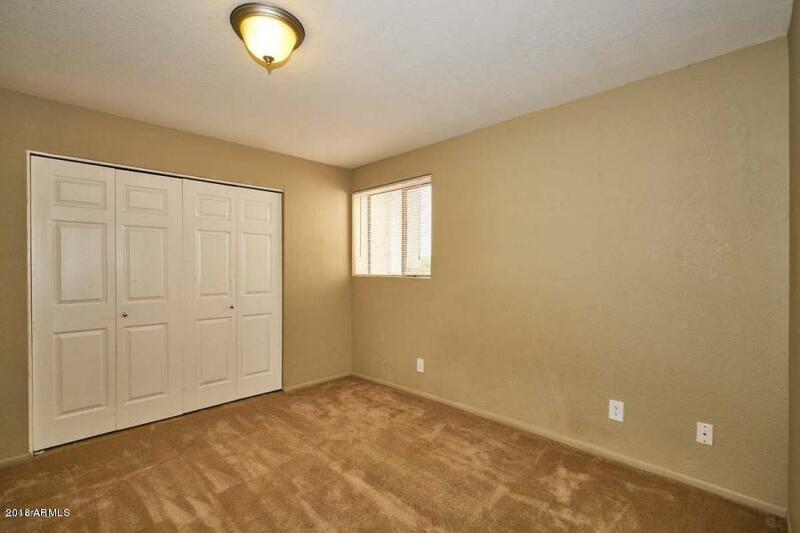 This beautiful 2 bedroom, 2bath home has fresh paint and carpeting, kitchen has newer appliances, beautiful raised cabinets, huge master suite with its own privatemaster bathroom, nice sized closet, includes all of your appliances (even the washer and dryer), the laundry room is oversized so leavesplenty of room for additional storage and more! The community offers a Clubhouse, built in BBQ's, beautiful sitting areas to admire thescenery, heated pool and spa and so much more! 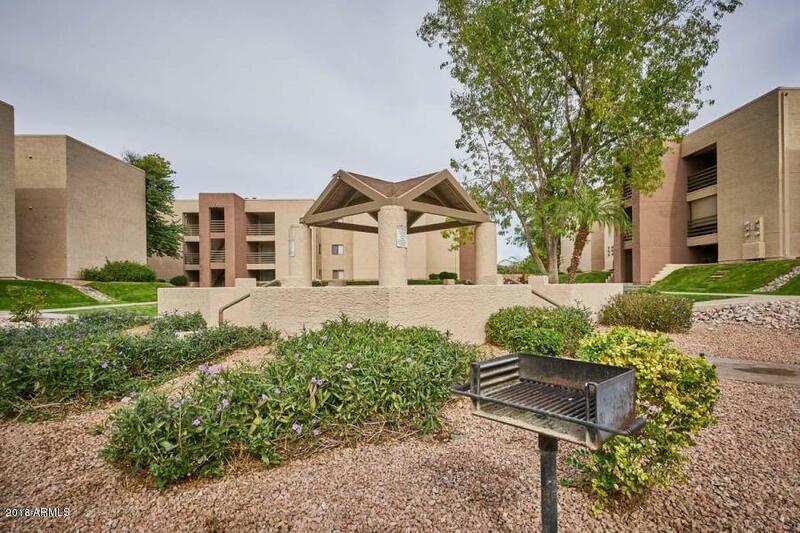 Close to both the 202 and US60 for easy access to all parts of the valley, but also close toshopping, restaurants and 6 golf courses! 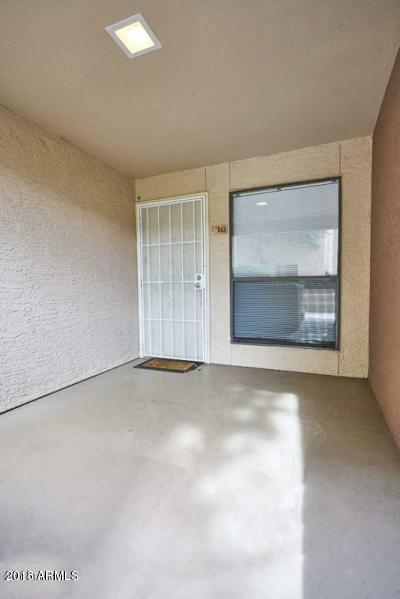 Look no further, your new home waits for you here!